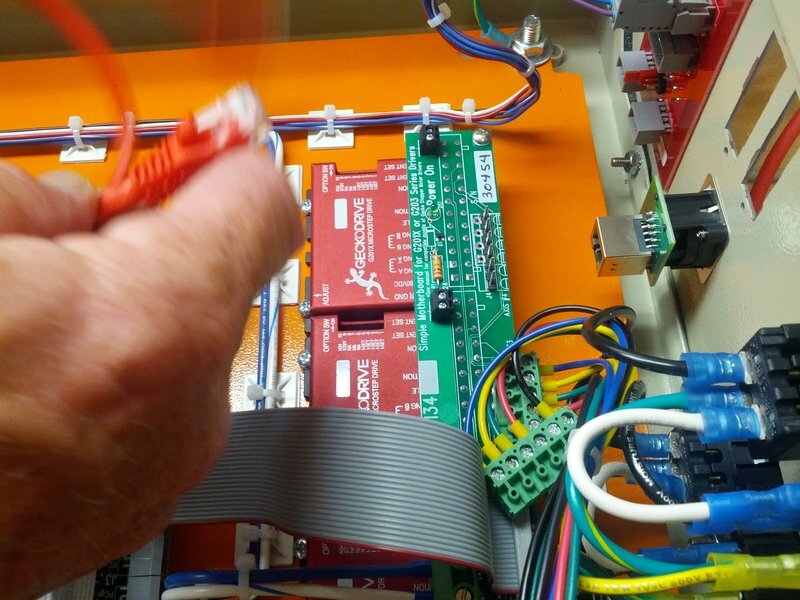 This guide illustrates how to physically install the Ethernet Smoothstepper (or ESS) for use with your CNC Router Parts Electronics and Mach3. 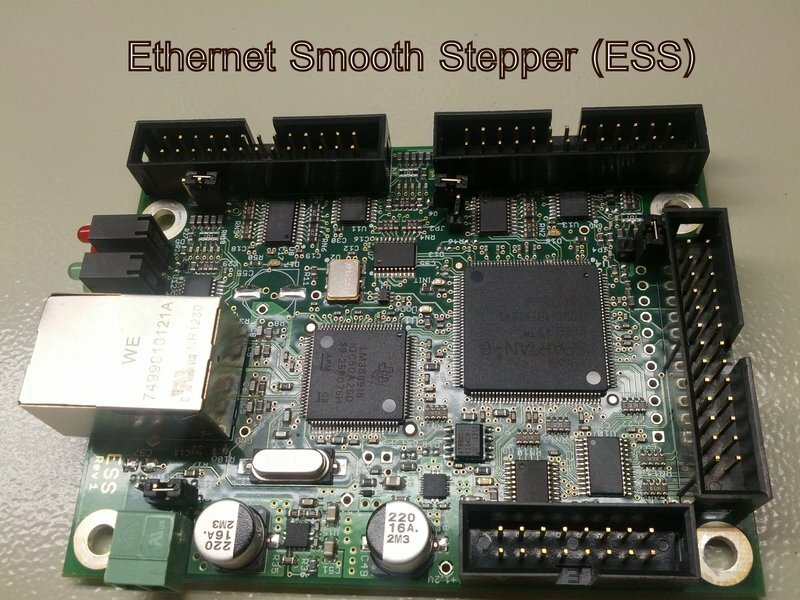 The Ethernet Smoothstepper manual, along with other additional documentation, can be found on the Warp9 website (the manufacturer of Smoothstepper). 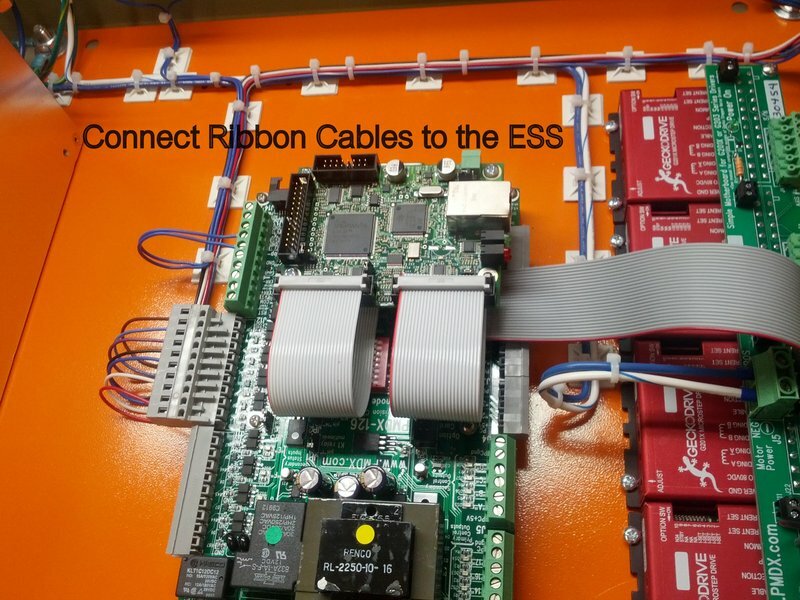 If you have purchased one of our Plug and Play Electronics Systems, your Ethernet Smoothstepper is already fully-installed and ready to go, and you should proceed directly to the Ethernet Smoothstepper Setup Guide for instructions for configuring your PC with Mach3. 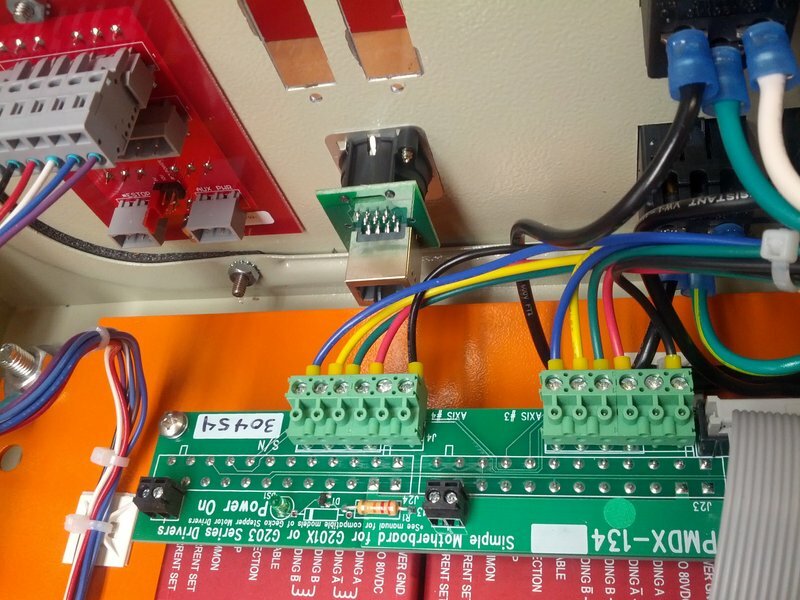 For installations with a discrete breakout board (or with a multi-axis stepper driver with an integrated breakout board, like the MX4660, MX3660, or G540), an external 5V power source needs to be connected to the green power terminals on the ESS. 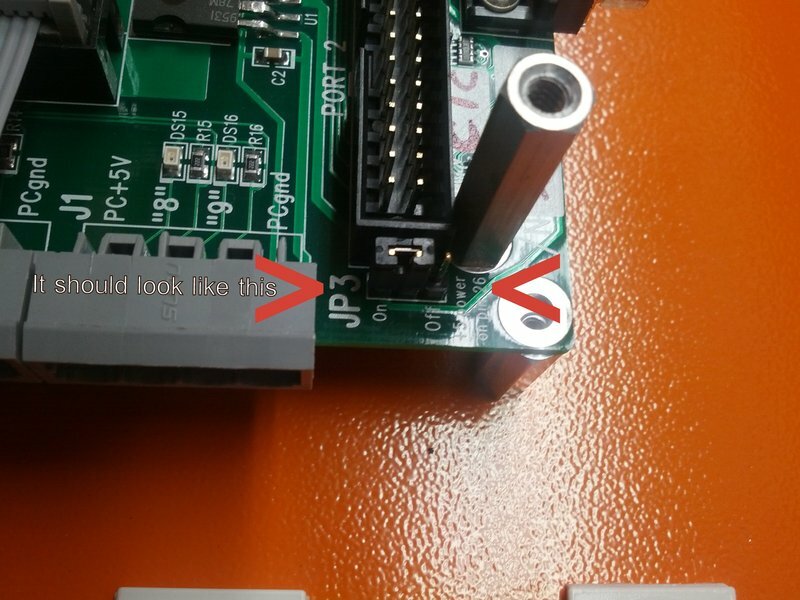 When using an external 5V power source, the Pin 26 5V Jumpers should be OFF for Ports 1, 2, and 3, and 5V should be supplied to the External 5V Input. 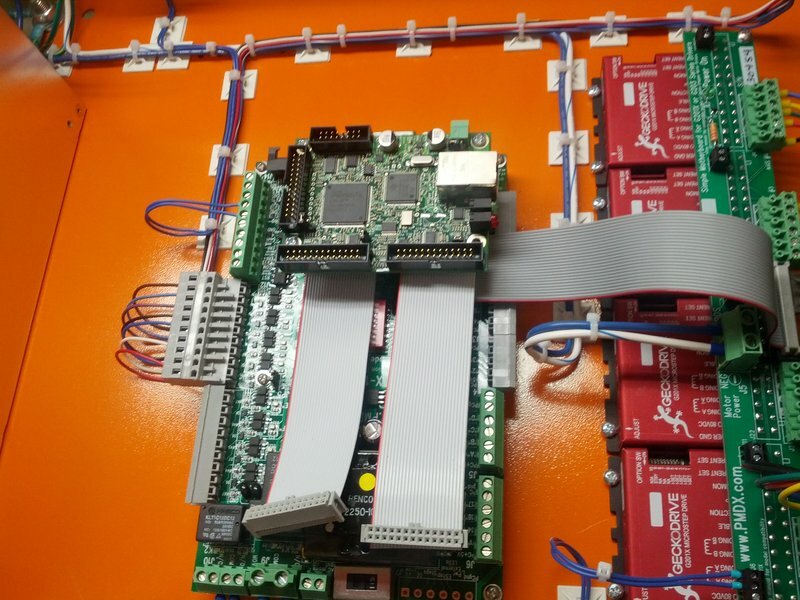 There are multiple ways you can power the 5V on the board -- a 5V wall supply, a small regulated power supply, or DIN Rail power supply are the recommended solutions. 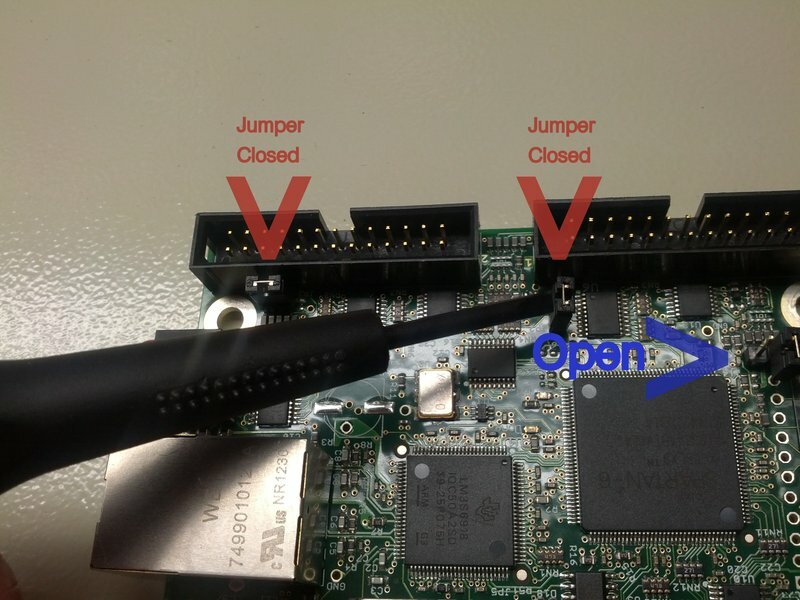 It is very important to set these jumpers properly and to avoid wiring the 5V power backwards, as failing to do either can damage the board. 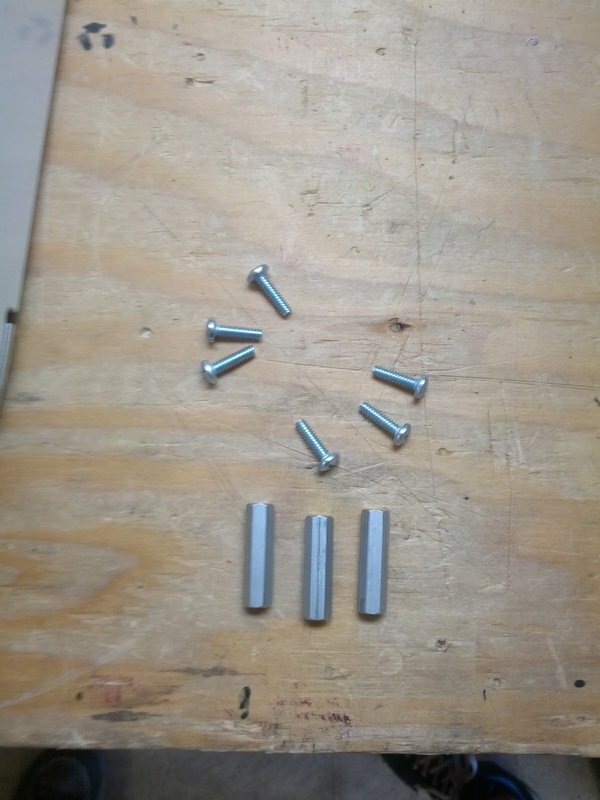 If you have questions on this, please Contact Us. 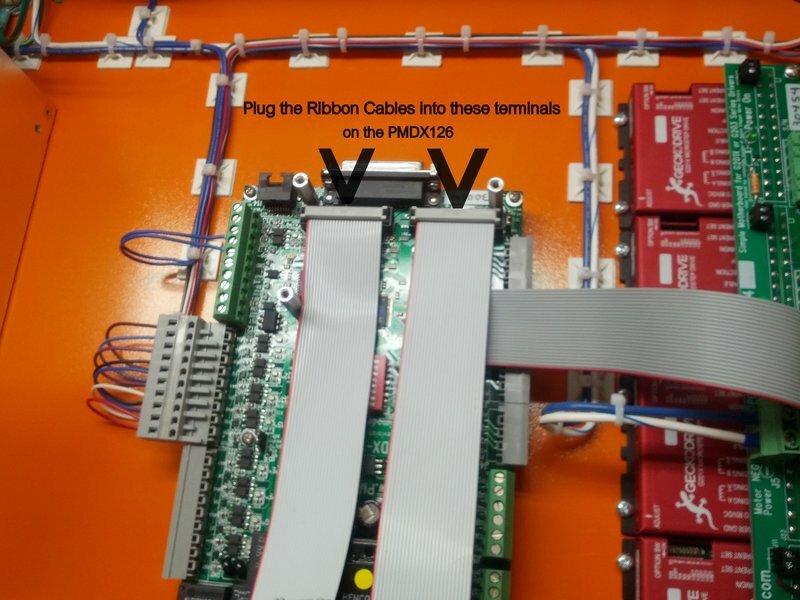 Please note that if you are using the ESS with a PMDX-126 card (as sold in some of our older NEMA 34 systems), it is possible to instead supply power via the 26 pin cables supplied with your kit – these are equipped to carry 5V power on pin 26 of these connectors. 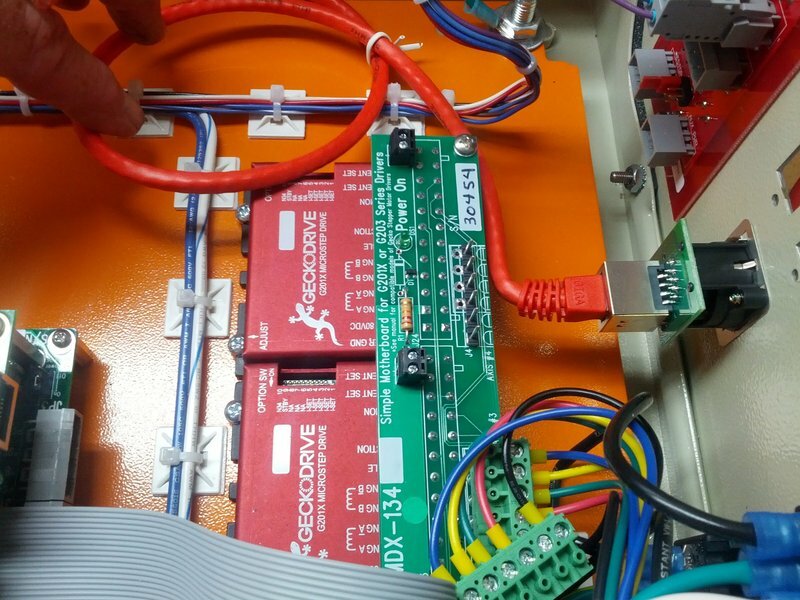 However, we do not recommend this approach and prefer using a separate, more reliable 5V power supply as described above. 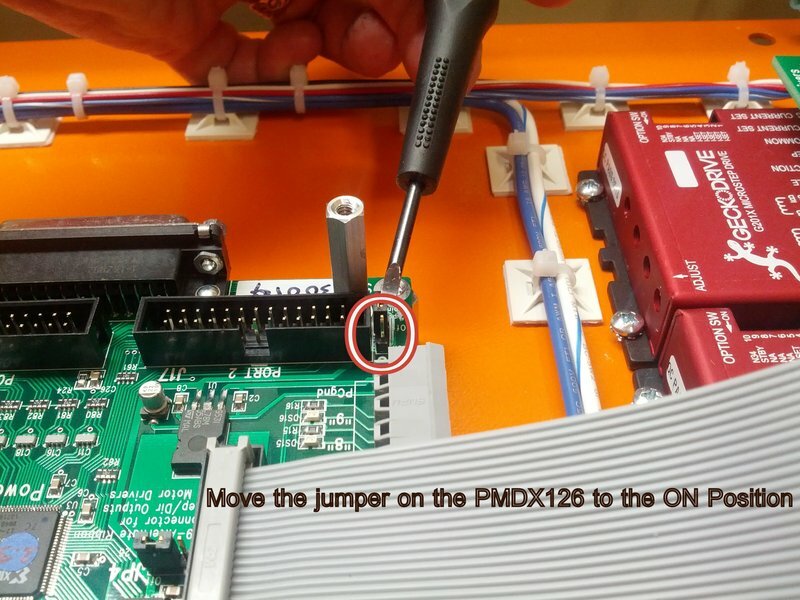 If you do choose to supply power directly from the PMDX-126 in this manner, the Pin 26 5V Jumpers should be ON for Ports 1, 2, and 3, and nothing should be plugged into the External 5V Input. 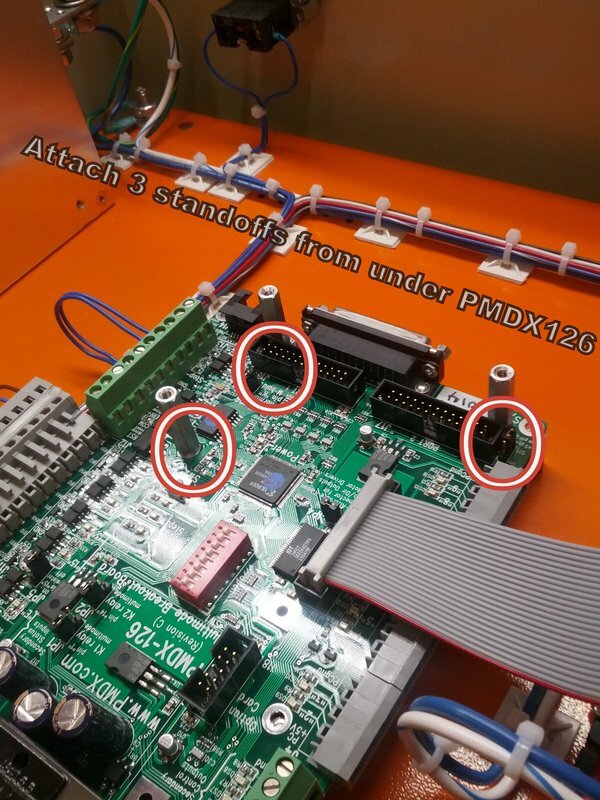 Please see the section below for details on Installing the Ethernet Smoothstepper with the PMDX-126 card. 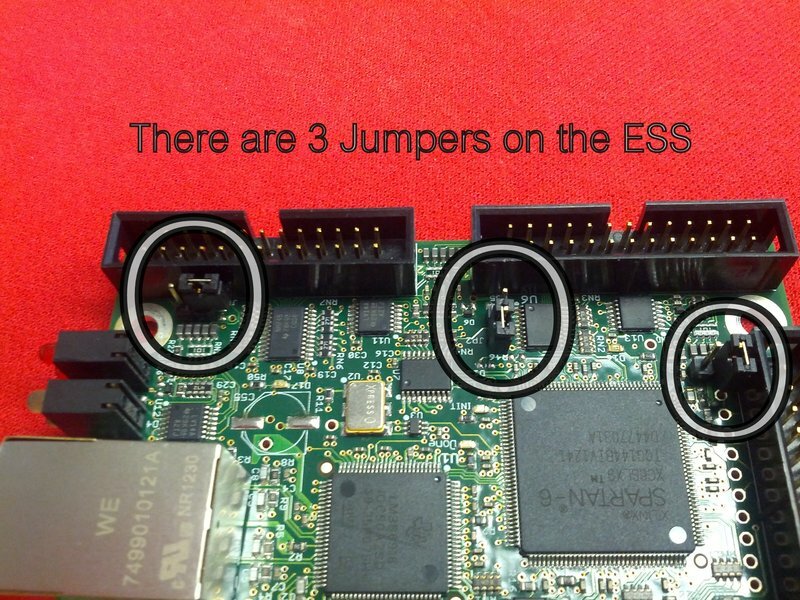 For all configurations, the Config Jumper should be OFF. 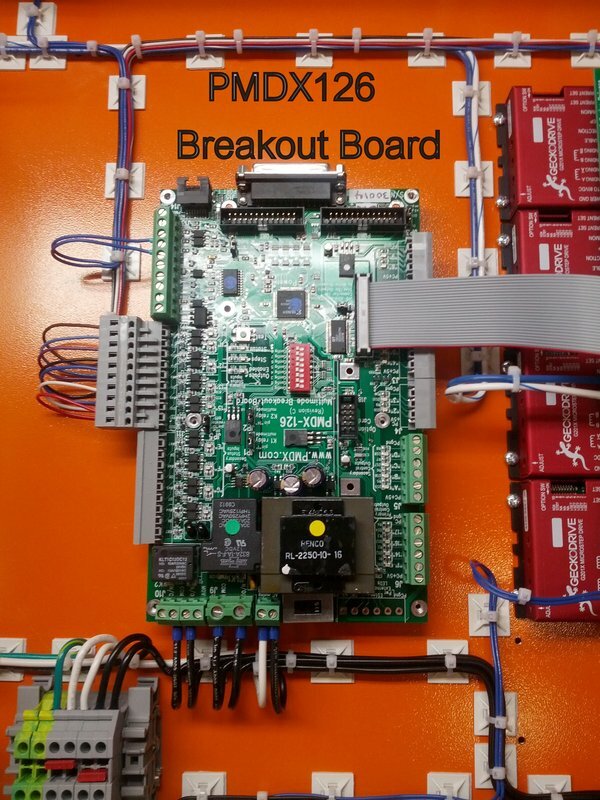 This jumper is only used for troubleshooting, and sets the board to BOOTP communication mode for communication with a utility program called the configurator when ON. 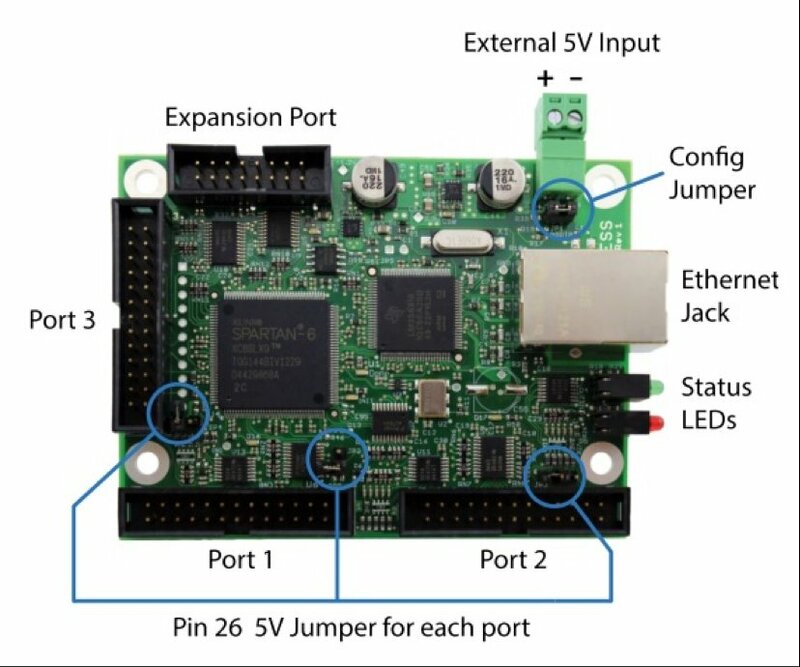 In this mode, Mach3 is not able to communicate with the ESS. 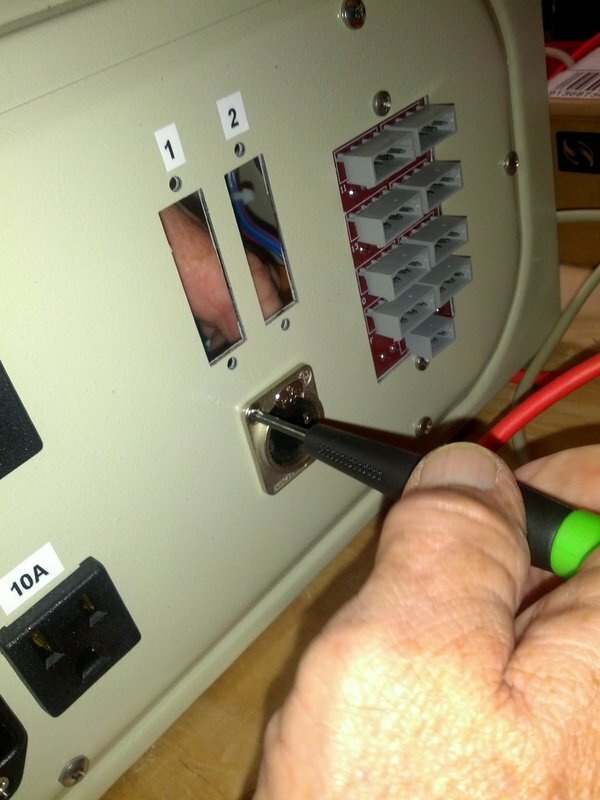 For all normal operations, this jumper should be OFF. 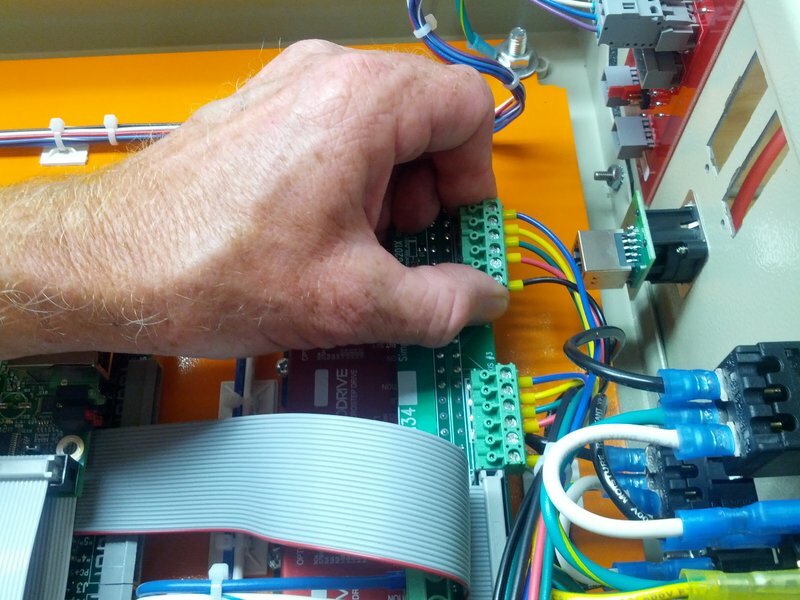 This guide illustrates how to physically install the Ethernet Smoothstepper into our older NEMA 34 Electronics packages (CRP300) with the PDMX-126 card. 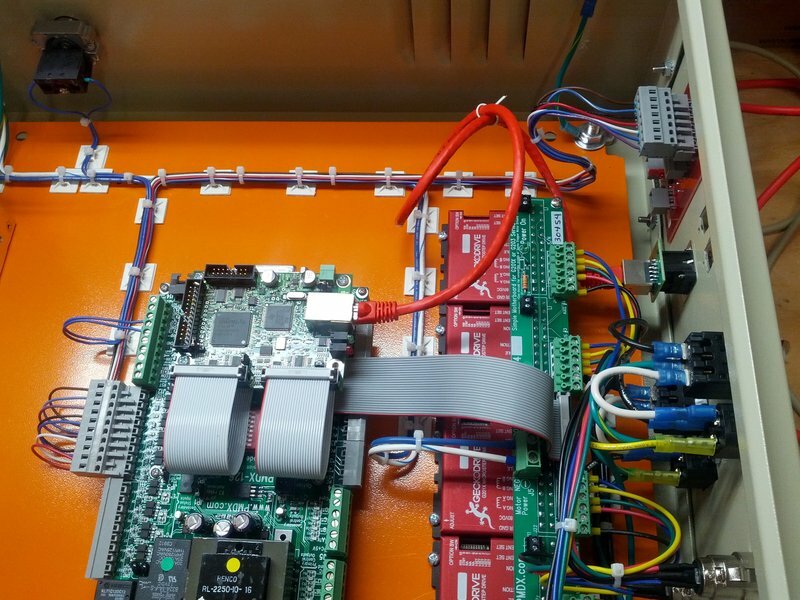 Please note that all of our current Plug and Play Electronics systems (CRP800) now include a fully-integrated Ethernet Smoothstepper.